Everyone should have a signature drink; one that you have down pat that will really wow your guests. Today I’d like to share mine with you. 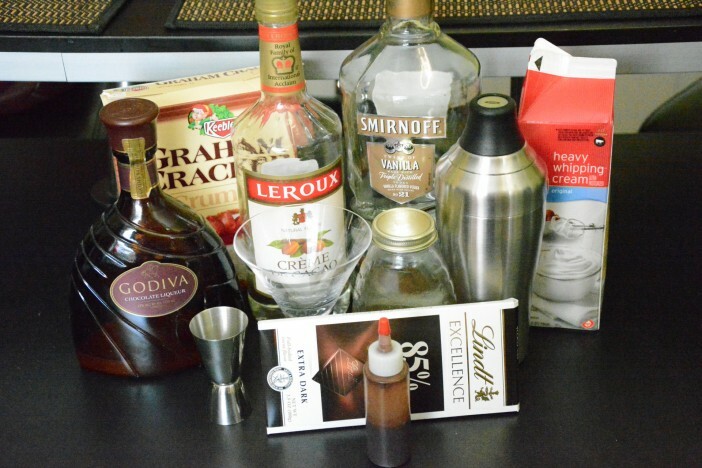 Enter the Chocolate Martini! Completely over the top with a graham cracker and honey rim, chocolate drizzle, flaked chocolate and of course chocolate liquor! Here it is! Isn’t it beautiful? Guests will be shocked that you were able to concoct this in your kitchen! Here are the ingredients. It actually takes a lot but its worth it! 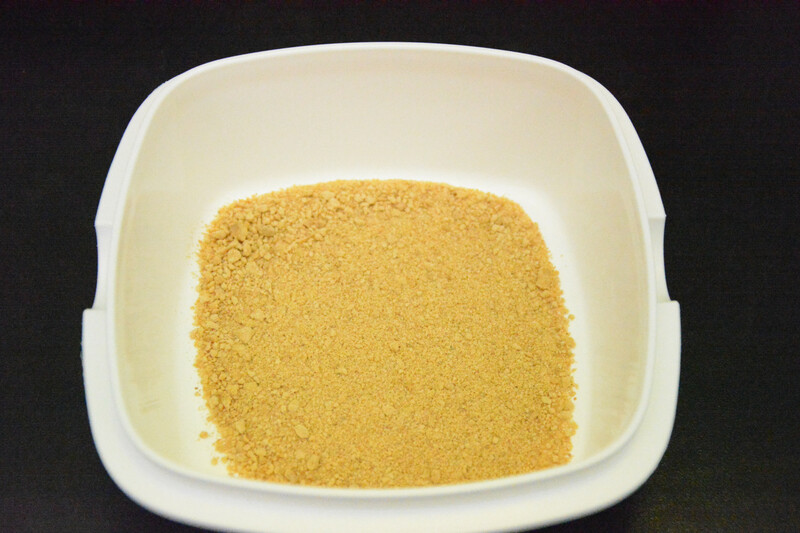 This recipe starts out with graham cracker crumbs. This is a commercial product, you don’t have to buy and crush your own :) Place them in a shallow container that is large enough to fit the head of your martini glasses. 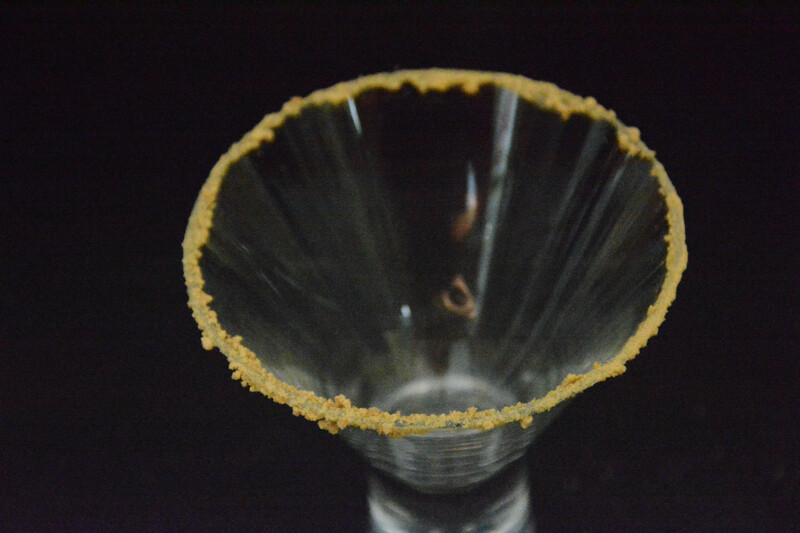 Next, grab your martini glass and apply honey to the rim. 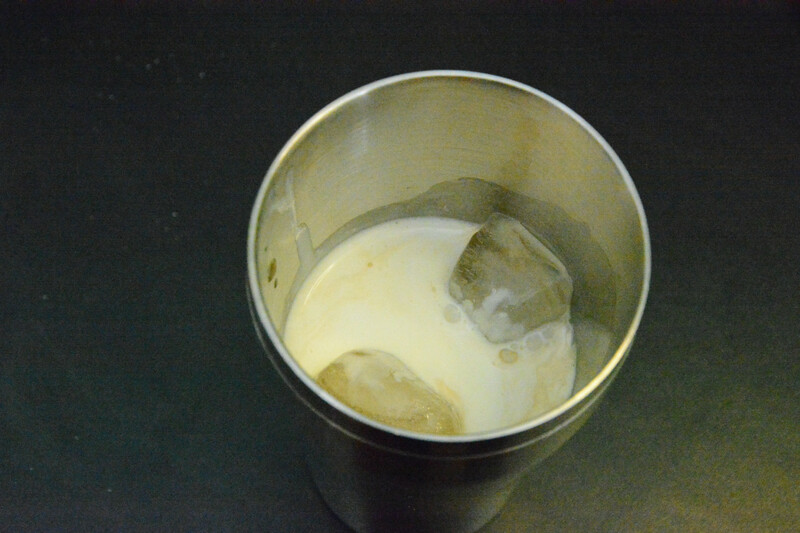 Basically squeeze some onto your finger and run it around the edge. Its kind of hard to see in this picture but its on there! 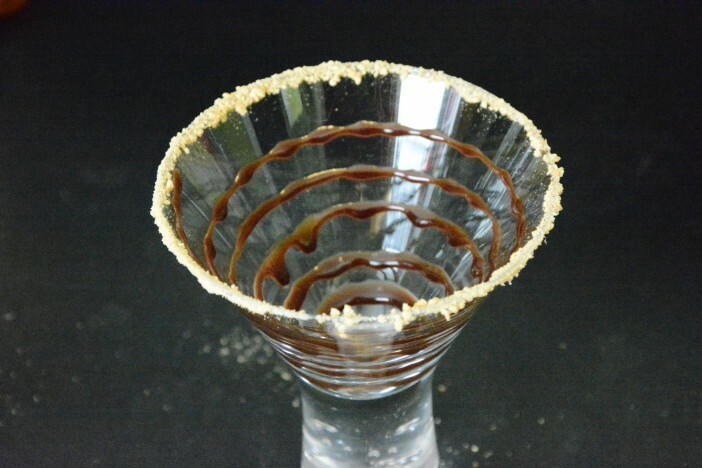 Now, flip the martini glass over into the graham cracker crumbs and move it around until they’ve coated the rim. 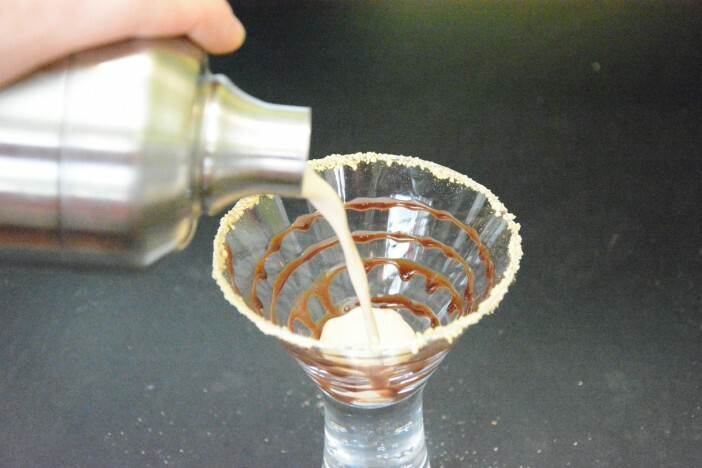 This is the magical drizzle tool which will really put your cocktails on the next level. 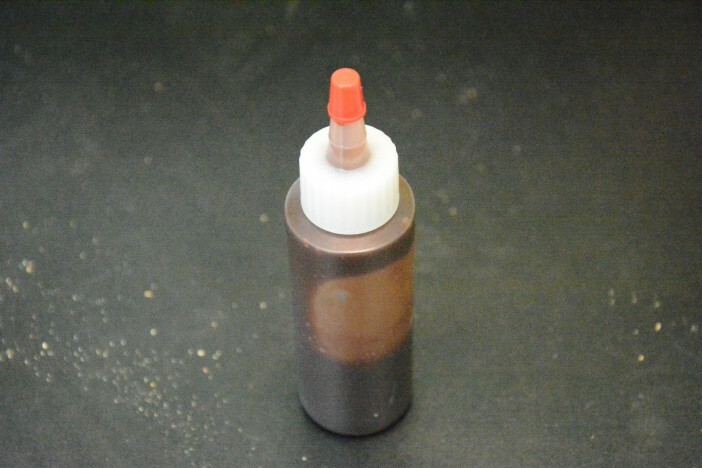 Use the drizzle tool to make a pattern with the chocolate sauce. I normally either do a spiral like this one or a spider web pattern depending on the mood. 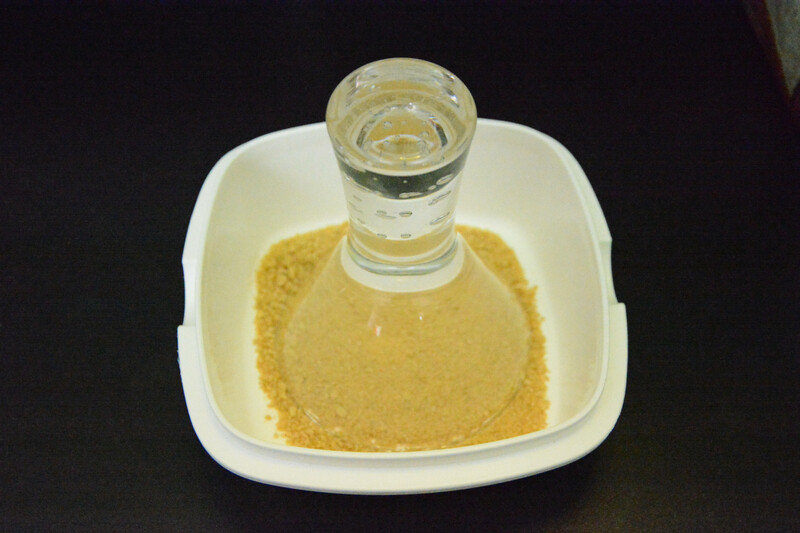 Next, throw the liquid ingredients into a shaker and get mixing! 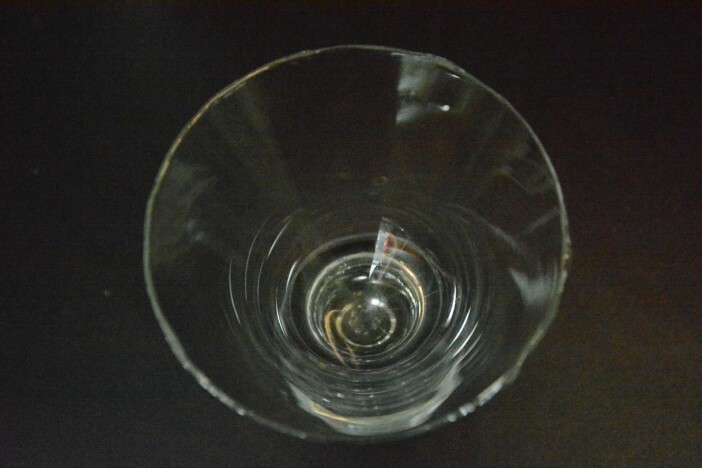 Carefully pour it out into the martini glass. 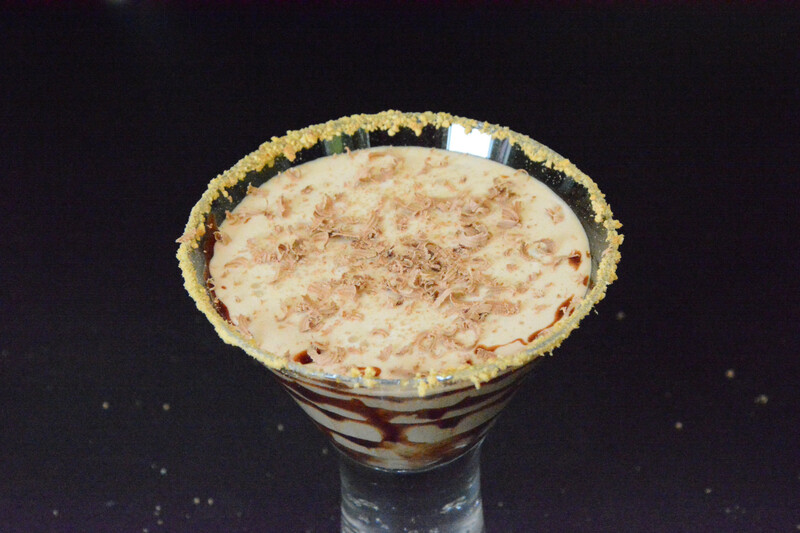 For the final touch, use a knife to flake some chocolate onto the top of the cocktail. 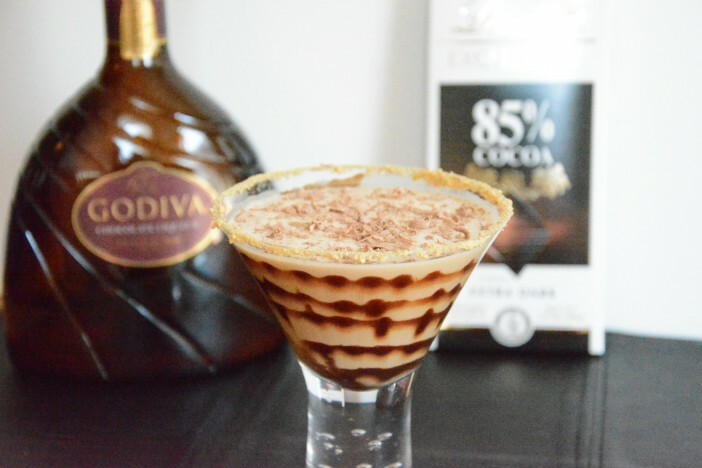 This entry was posted in Drinks and tagged chocolate, Martini, Vodka by acatcalledbailey. Bookmark the permalink.